There is just something about the New Year that brings the itch for change! If your living room interiors are looking tired and outdated, this is the perfect time to update your microapartment! 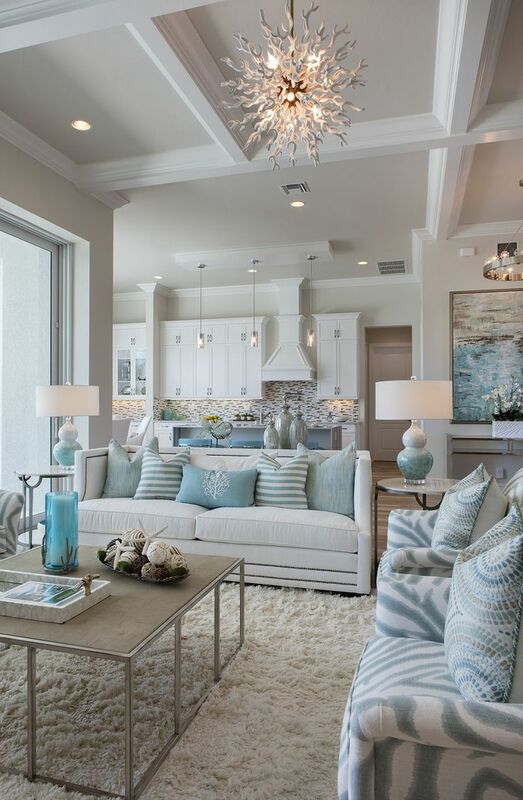 Making small changes in the living room creates a huge impact on the overall vibe of the home. But if you’re living in a rental, don’t worry! You can refresh your interior style without going over the budget. Here are some of our favorite microapartment updates to usher in the New Year! Why get a new couch when you can breathe new life into your old one? Slipcovers are perfect for giving outdated seating a much-needed makeover without spending a small fortune on new furniture. Slipcovers come in an array of designs to choose from so you are spoiled with options. Instead of giving or throwing away your old couch because it no longer goes with your color scheme or style, use slipcovers in a color and design that suit your interiors to a T. It’s like getting a new couch! Since slipcovers minimize the need to get new furniture, they are quite environmentally-friendly too. If you’re in need of new decors but the budget doesn’t allow for splurges, try raiding thrift stores and flea market for unique treasures! It’s nice to buy decors at the mall but it’s more thrilling to score cool items in secondhand shops. Thrift stores, secondhand shops, and flea markets are teeming with unique yet affordable home items, pieces that add vintage chic to otherwise bland interiors. You’ll get lots of great deals without overspending too. What’s more, you can mix and match your old and new decors to create a space that reflects your eclectic style. If your microapartment interiors look or feel a little bland or dull, a pop of green should bring new energy into your living space. One of the most affordable ways to incorporate color and texture into a room is to decorate with houseplants. 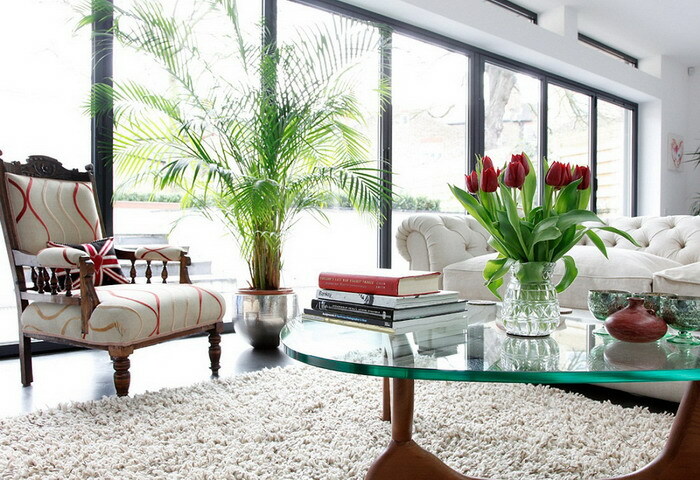 Indoor houseplants give a neutral room a much need boost of color + it purifies the air. If you are getting a houseplant for the first time, I highly suggest checking out our care guides here and here. Ideally, choose small to medium-sized plants that require minimal maintenance and sun exposure. These plants are the easiest to take care of. Apart from using slipcovers to breathe life back to old pieces of furniture, you can also repaint existing pieces for a fresh burst of color! Just buy your paint color of choice, along with a primer, topcoat, sandpaper, and a couple of paintbrushes and you are all set. 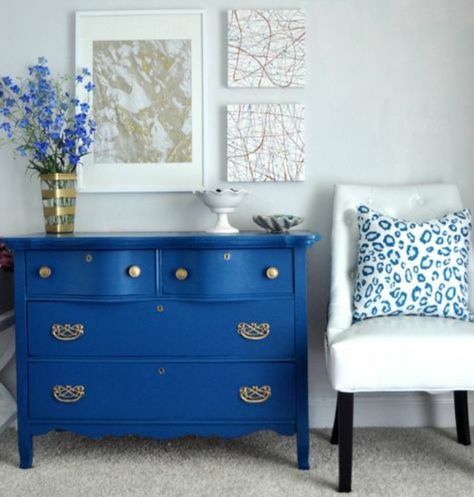 By repainting your existing furniture, you can create unique pieces that are custom tailored to your taste and style. Painting old furniture on your own is much more rewarding than simply spending a ton of cash on new furniture. If the work is too much for one person, make repainting a family affair! Restore order to your chaotic collection by re-arranging your display items by color. You can either color block your DVD collection or group ceramics or glassware by color. 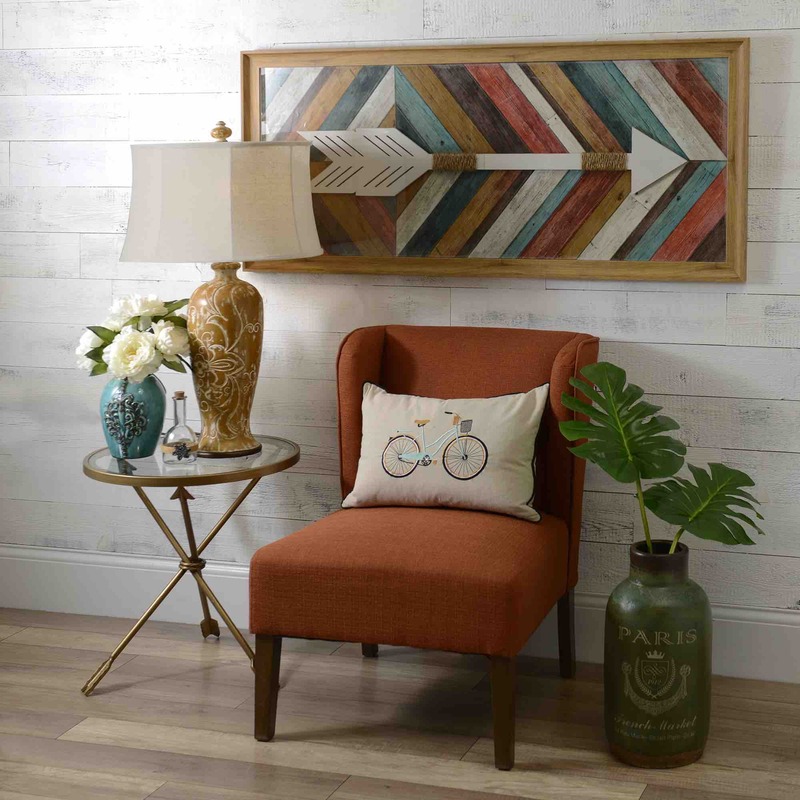 You can also hang similar-hued artworks to create an eye-catching wall accent. By rearranging your decors, you can turn a confused display into a stunning work of art! The best part? The process of color coordinating your decors won’t cost you anything at all. 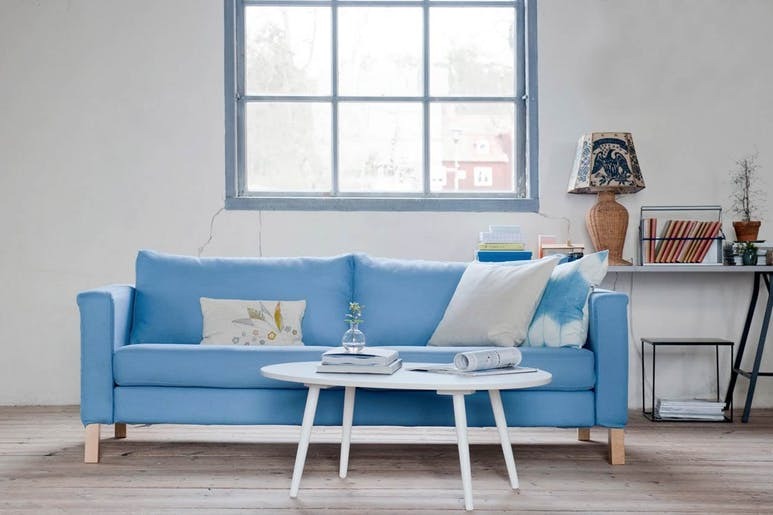 Brighten up the living room – or any room for that matter – by swapping heavy fabrics with light, airy ones. The crazy weather meant using dark, heavy drapes but if you can, go for drapes in a lighter shade to keep the vibe lighthearted and cheery. As the temperature rises, you can transition to lighter drapes made with an open weave like organza or chiffon. The same thing goes for the throw pillows and slipcovers, Switch from dark slipcovers and throw pillows to crisp white or neutral to lighten the mood and keep the winter blues away! 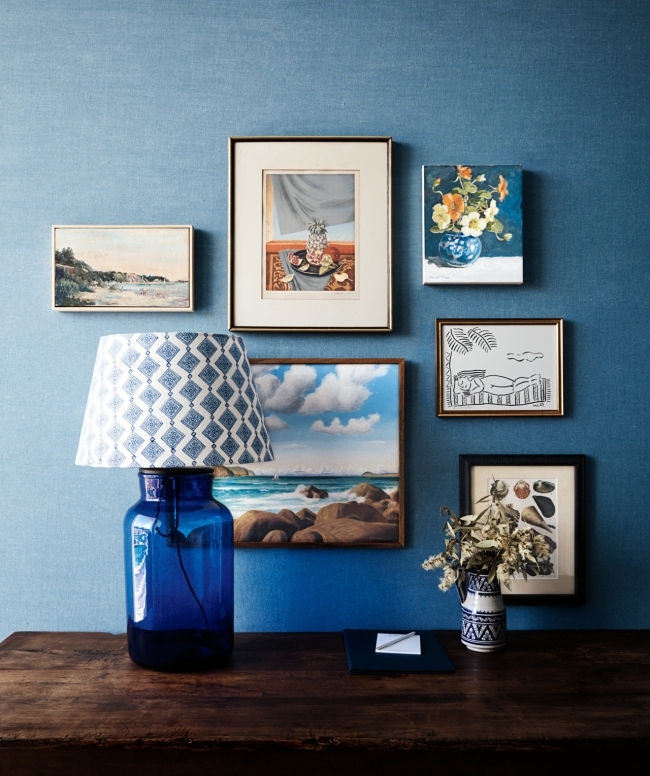 Want to refresh your artwork collection? If you love hanging paintings, framed photographs, or other artworks all over your microapartment walls, try rotating your collection every now and then. I highly suggest switching between colorful/light artworks for spring/summer season and moody, deep artworks for the fall/winter season. Rotating your artworks every six months add new energy to the room, giving your living space a subtle transformation season after season! 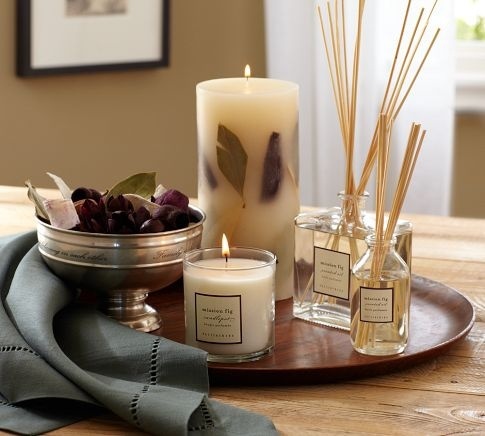 No one like a funky-smelling room so adding scented candles or diffusers gives the home a burst of freshness. Fresh fragrance changes the overall feeling of the living space too. Create a soothing, delicious-smelling living space by decorating with your favorite scented candles, diffusers, or incense! You can also decant room scents in decorative spritz bottles and put these on display. 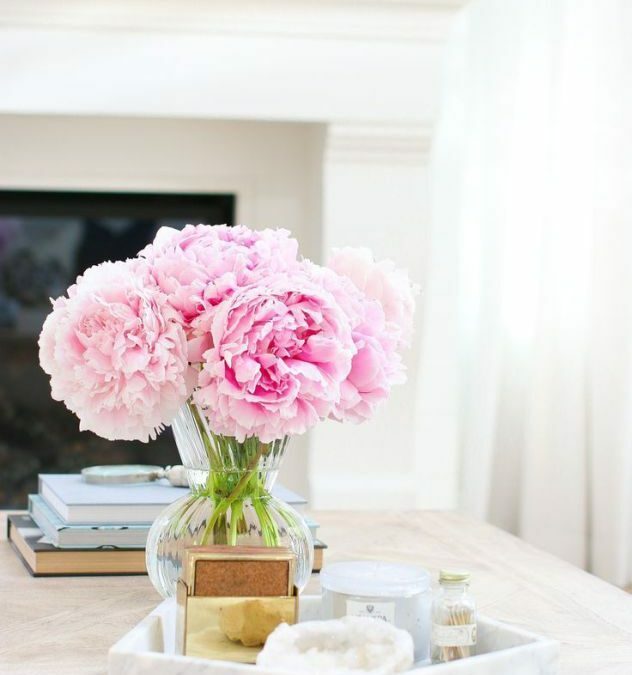 Apart from scented candles and diffusers, you can also use fresh blooms to reinvigorate your living room and eliminate bad odors. Split the blooms by color then place each bunch in an eye-catching vase. 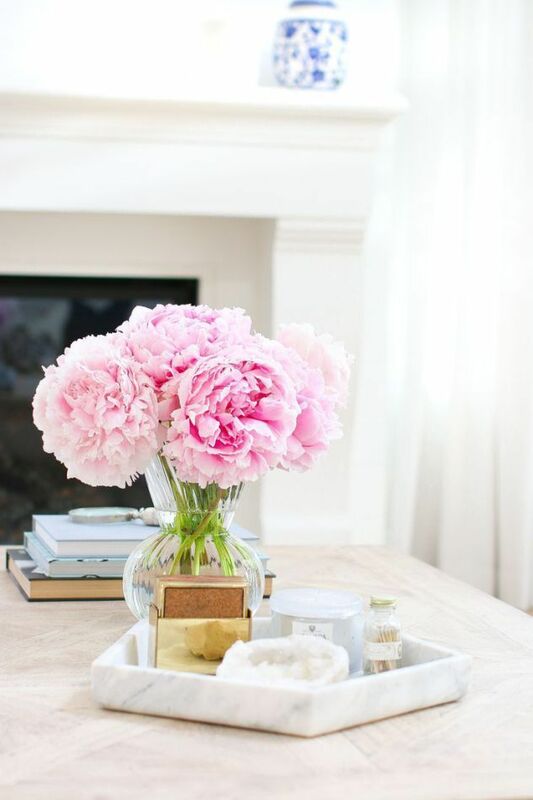 Place the vase in any spot that could use a little sprucing up! Stark lighting could make any room appear cold and dull. Give your living room a soothing glow by changing your old 60-watt bulbs with 3-way bulbs. 3-way bulbs provide soft, diffused light that instantly warms up the space. Choose energy-efficient bulbs to save on your electric bills. These light bulbs may be more expensive than standard bulbs but they help create an energy-efficient home. Apart from refreshing your living space with soft lights, fragrances, funky finds, you have to give your living room accessories an update too! From accent pillows to vases, tabletop centerpieces to throw pillows, updating your living room accessories makes a room feel bright and new! Dress your interiors according to the season. Use lighter, brighter colors during the spring and summer season and darker, richer hues for fall or winter season.